Say goodbye to your dirty driveway! - Franks Window Cleaning. Based in Keynsham, serving Bristol & Bath. 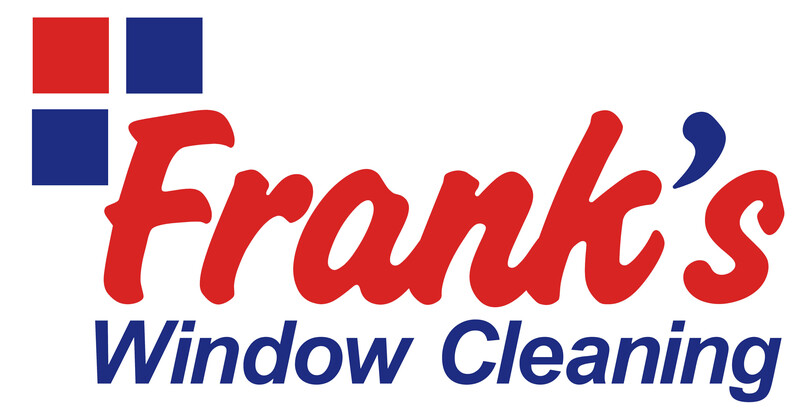 Dirty driveways and filthy patios can make your whole hose feel dull and unloved – but the pressure washing experts from Franks Window Cleaning can transform the outside of your home in just a few hours. 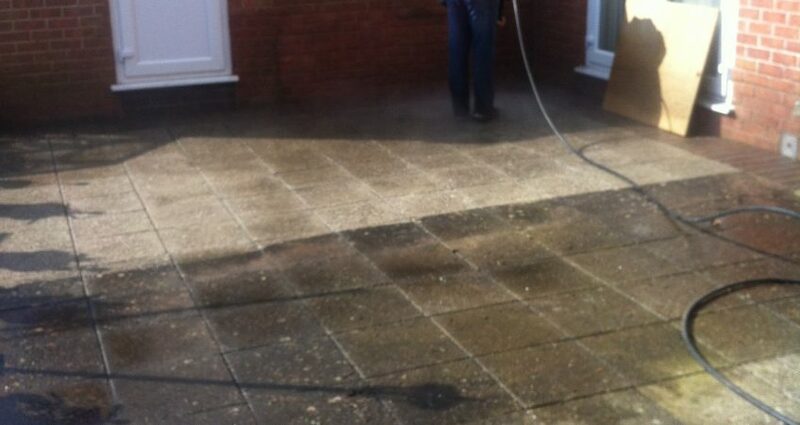 We are based in Keynsham and provide expert pressure washing services for homes and businesses across Bristol and Bath. Get in touch today to see how we can help you!